Please note that this table is now corrected. I had originally reversed the data, with the UTC times in the PT column and vice-versa. ​Mark your calendars for Solstice (Grianstad in Gaelic) ! 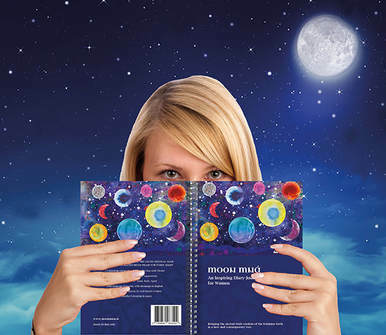 One of the constant companions in my soul work throughout the year is my Moon Mná Diary Journal, created by Karen Ward and Bernie Sexton. The 2018 is now available to order and can be shipped worldwide! ​including rituals, Soul Work and more. 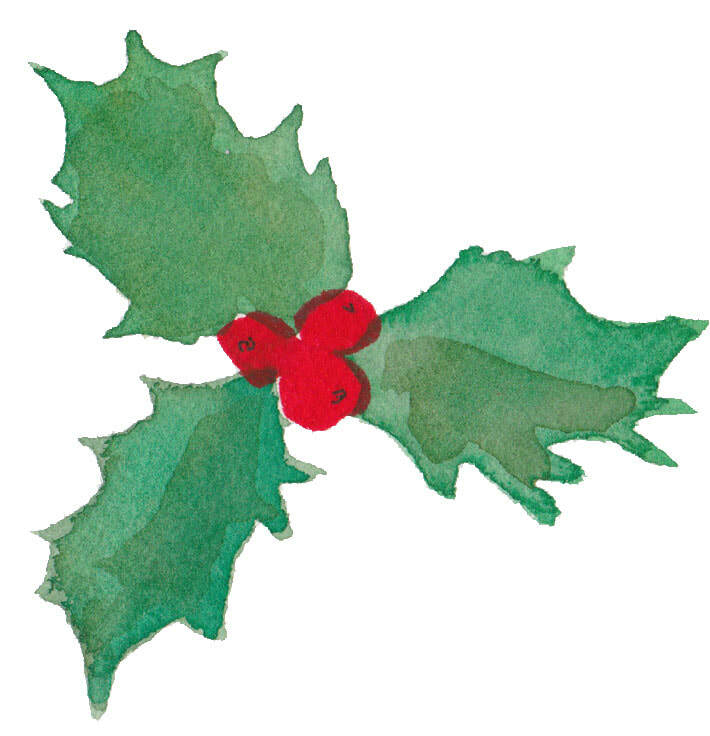 This festive season is a time for Celebration: the end of the calendar year, with much to be grateful for. Even in difficult times, there is always something for which we are thankful: friendships, family, new possibilities, and more. It is a time to light candles, share gifts and tasty treats with friends and family, remind ourselves of the importance of Joy and celebrate our very existence and all that WE have birthed throughout our lifetime. Some of my pagan ancestors celebrated the Solstice with the dual aspects of the Oak King and the Holly King, dual aspects of the Horned God. At Yule (Winter Solstice), we welcome the rebirth of the Sun (the Oak King) and at Litha (Summer Solstice), the Holly King reigns supreme. But for many it was a celebration of the return of light, a successful harvest and the promises of a new year. And this was not a one day event. No, they celebrated for 12 days. No work was done during this time and eventually these days of celebration merged into many Christian traditions, such as the 12 Days of Christmas. In contemporary Christian tradition, these days of celebration often start on Christmas Eve (also known as Mother's Night), ending at Epiphany on January 6th, also celebrated in some parts of Ireland and Great Britain as Nollaig na mBan (Women's Little Christmas in Irish Gaelic). 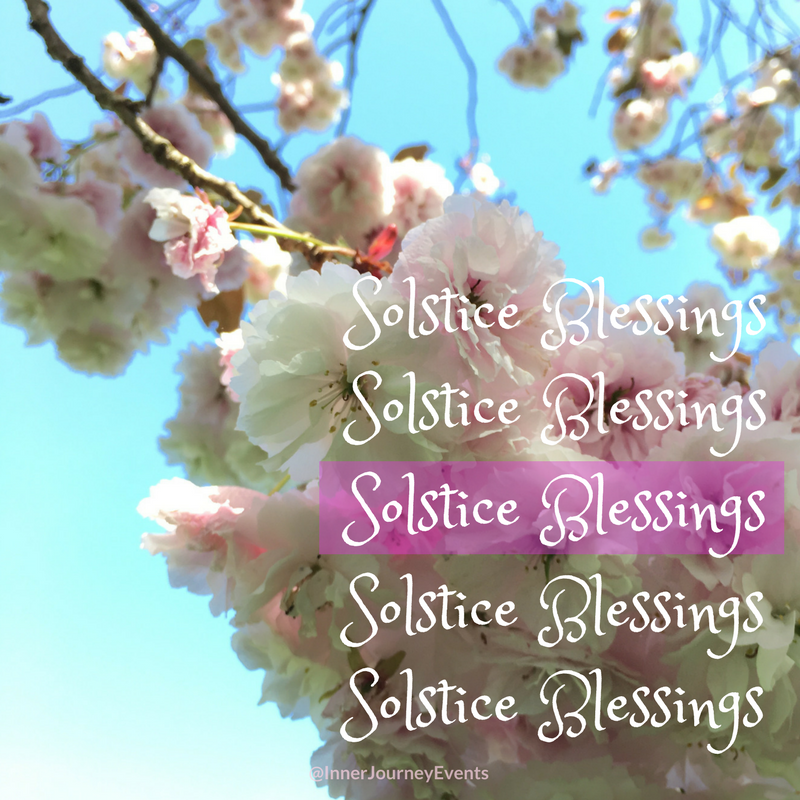 There is some evidence that each day of the twelve was marked with a special significance, beginning on the First Day of Solstice (also known as Mother's Night) and ending on Yule Night. You could use the 12 days quite simply, perhaps as a reflection of each of the previous twelve months or to look forward to the coming twelve months. 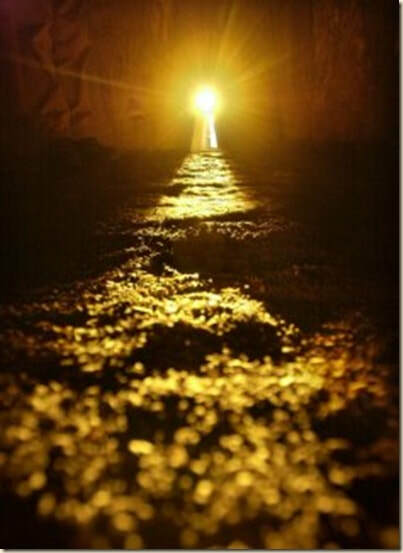 The Sunrise at Newgrange in Ireland on Winter Solstice. In one tradition (source: The Pagan's Path), the twelve nights honour the Triple Goddess (Maiden-Mother/Woman-Crone) and Father Sun/Spirit. 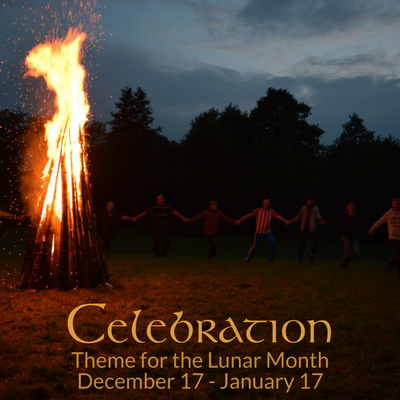 In Norse traditions, various gods and goddess of the Norse pantheon are celebrated. Dec. 20 to Dec. 23. 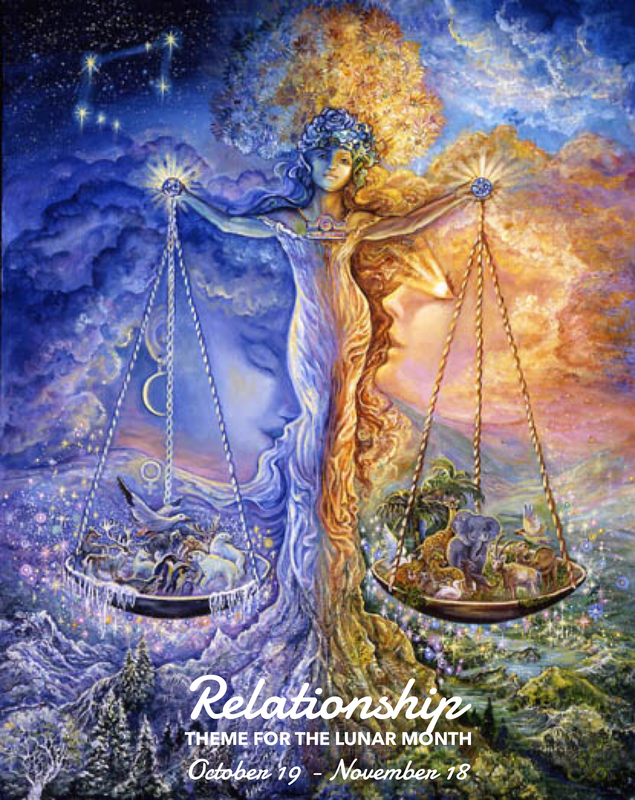 During the 1st 3 days: The virgin Maiden Goddess is honored as your guide for moving forward into the new year, to set you on the right and positive path. Dec. 23 to Dec. 26. The 2nd set of 3 days: The Mother Goddess is honored for fertility and all your coming endeavors. Dec. 26 to Dec 29. The 3rd set of 3 days: These 3 days are set aside for the rebirth of the God(s), and honoring his guidance through the physical world. Dec. 29 to Jan. 1: The final set of 3 days The last 3 days are set aside for the Old Crone Goddess who is honored for wisdom and as your teacher into the cosmic lessons of life and spirit. In modern times, under the solar calendar, she might also be honored as the waning year giving way to the new year. The Winter and Summer Solstices mark turning points in the year and each contains the seed of the opposite Solstice, each the complementary Yin and Yang of Daghda, Father Sun. Both are celebrated with Fire. . . and perhaps a plea to the Sun to stay with us a little longer? 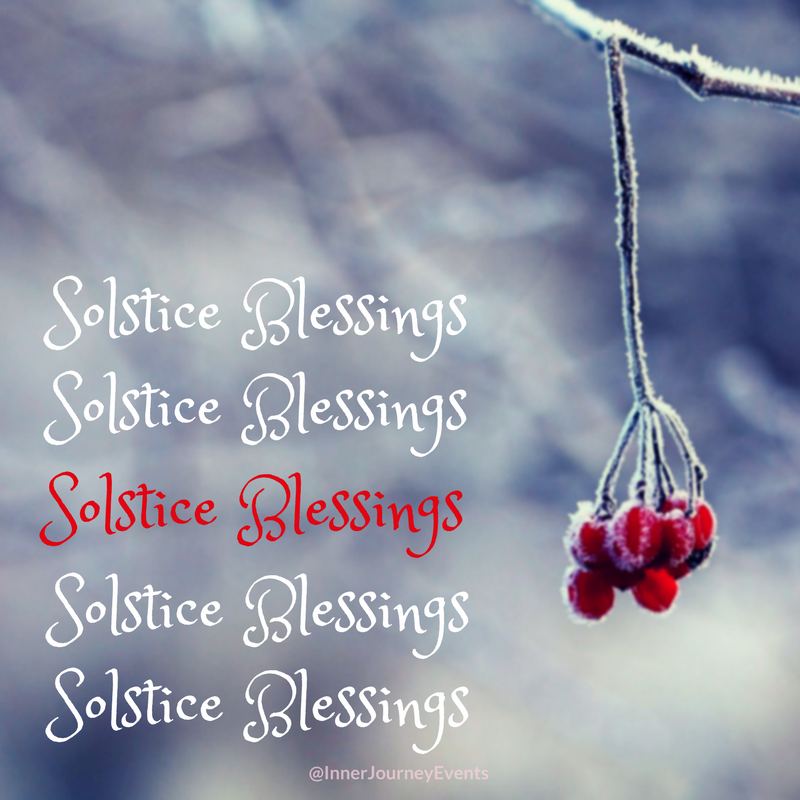 At Yule, the Winter Solstice, we experience the shortest day and the longest night. Mama Earth in deep rest and stillness, the harvest complete. From that point, Father Sun is waxing, the days begin to lengthen, heralding the coming Spring and Summer. At Litha, Summer Solstice, we have the longest day and the shortest night. Glorious summer — the peak of energy, Mama Earth blooming and growing. And from that point, Father Sun begins his waning cycle, the days get slightly shorter and we know that the first harvests of Autumn are coming. On Solstice, I reflect on my own light and my own darkness. If I haven’t already chosen a theme for the month, this also supports that decision. But this month, I had already selected CELEBRATION as my theme. Perhaps this resonates with you, or perhaps your own New Moon soul work will guide you to a choice that resonates even more strongly with you. You may also find that this leads to choosing your WORD OF THE YEAR for 2018. Mine is still bubbling under the surface and I often don’t finalize it until January . 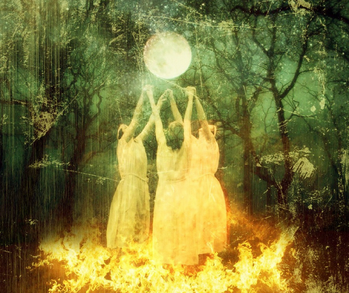 . . or even Imbolc! In this deep reflective energy of the Dark / New Moon, go to sleep with the intention of connecting to that deep subconscious wisdom and to remember your dreams upon waking. 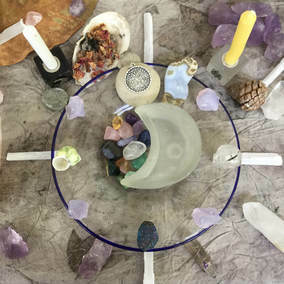 Set an intention each night before you sleep, inviting your guides, ancestors and Wise Self to communicate in your dreams, with information for your highest good and direction for your next adventure!  What am I celebrating in my life?